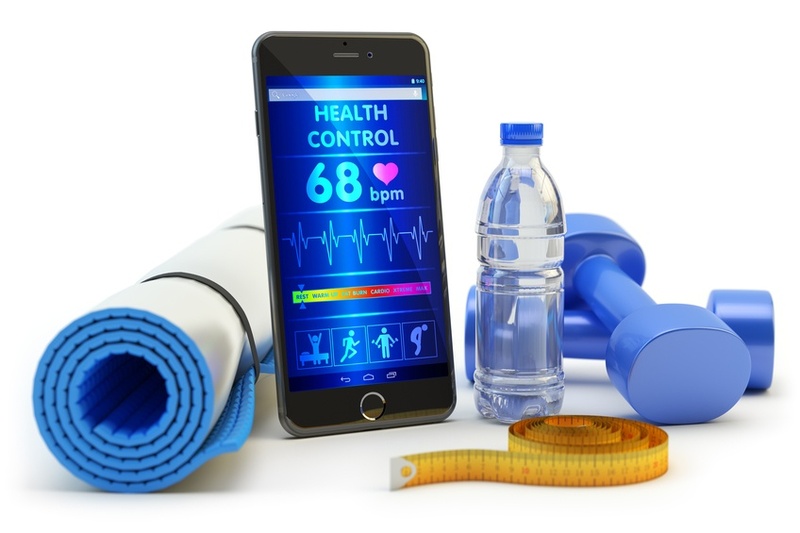 The Future of Corporate Wellness – Where will we go from here? 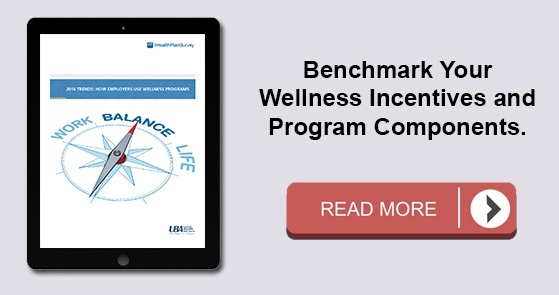 I am proud to say that I have been involved in corporate wellness since the mid-1980s. Helping employees live healthier and happier lives, as well as supporting employers with best-in-class tools to improve their cultures, have been my passion and purpose. I have witnessed and worked on corporate wellness since the time when physical health was the most important aspect of workers’ health. I cannot say I have worked with wellness since its inception, though. Corporate wellness has been around longer than many people think. To predict the future of wellness, we must understand its past.